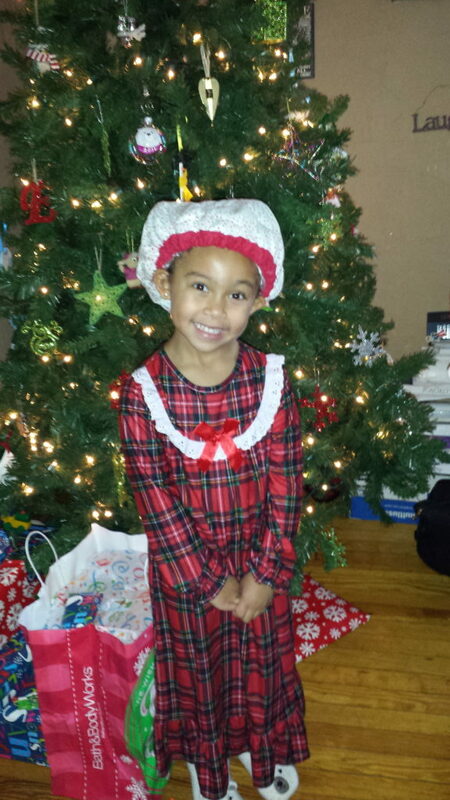 The time is upon us… The Holidays. Shopping season. The time we spend way more money than we probably should. If you are like me then the hunt for a unique gift is a high priority. 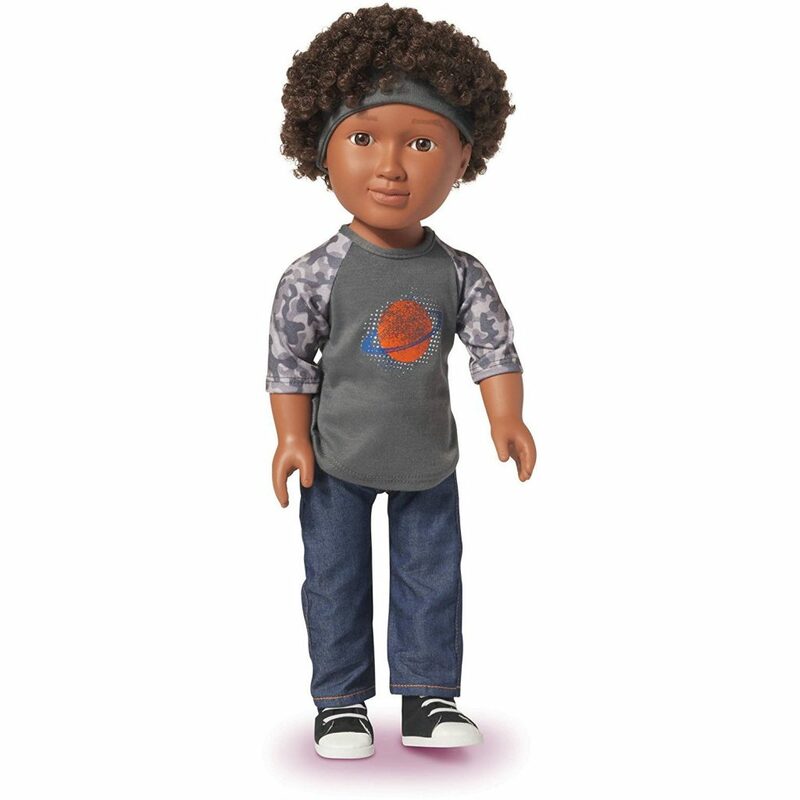 This list is going to give you some ideas for some unique gifts for Multiracial Kids with most focused on Mixed / Biracial / Curly hair care. This post may contain affiliate links but all opinions are my own and honest. 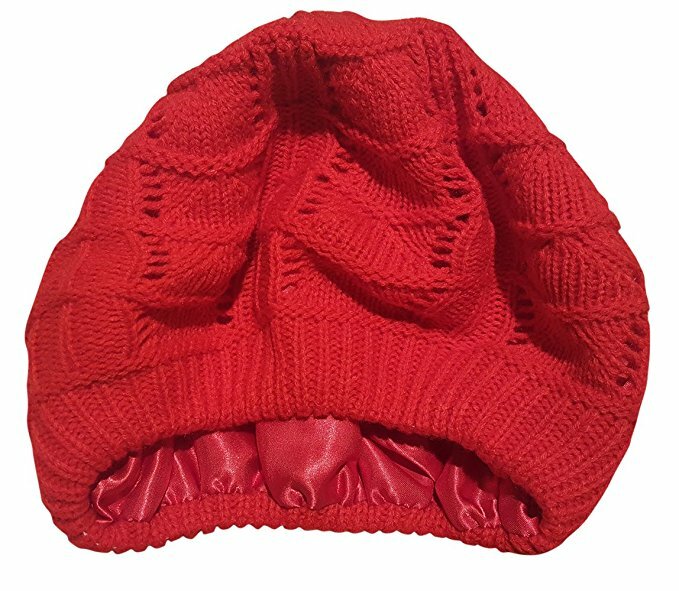 Satin Lined Winter Hat : This is great for keeping kids warm and helping reduce static and frizz on their hair in the winter. It comes in tons of colors too! 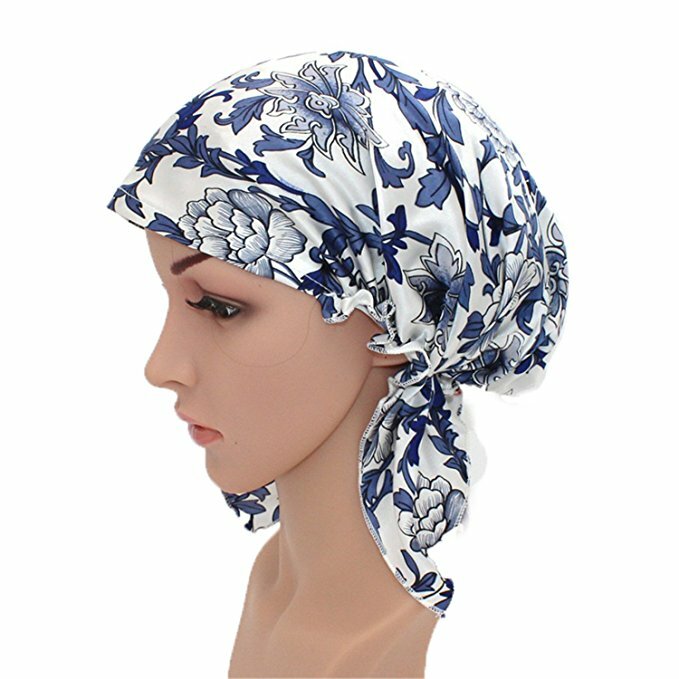 Satin / Silk Scarf : This is another option if you don’t want to get the satin lined hat. Find a cute one to put under their regular hat to protect their hair. 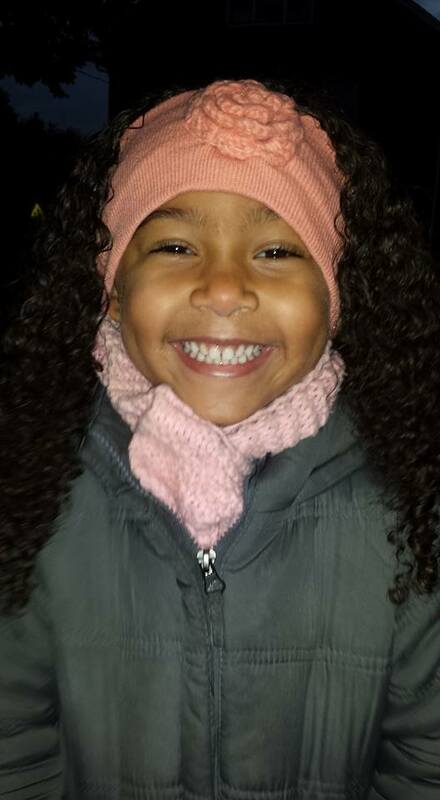 Headband Ear Warmer : On the same token as the first 2, a cute ear warmer is another solution that won’t mess up kids curls or if their hair is in a pony / protective style. 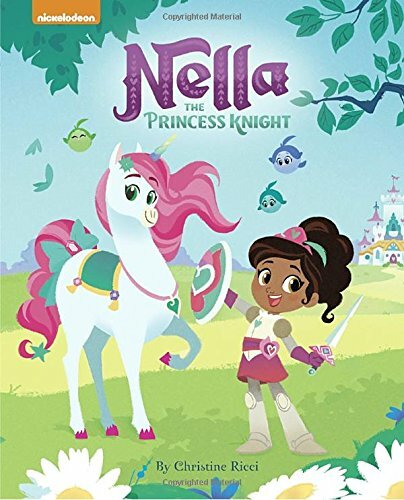 Nella the Princess Knight Book : This book is about Disney’s first biracial princess. I know my daughter loves her show and this would be a cute, and educational gift. 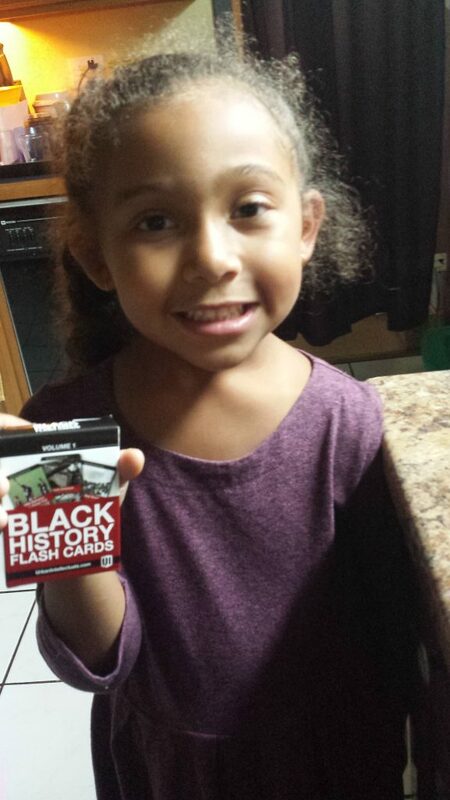 Black History Flash Cards / Black Women’s History Cards : While not specific to hair, but if you have kids that are part African American then teaching them about Black History is very important (to be honest I think all kids could use to learn more about Black History.) If your kids are anything like mine, then turning learning into something fun makes them more wiling to participate. That’s why we love our Flash Cards and are excited to get the Women’s History ones when they come out. 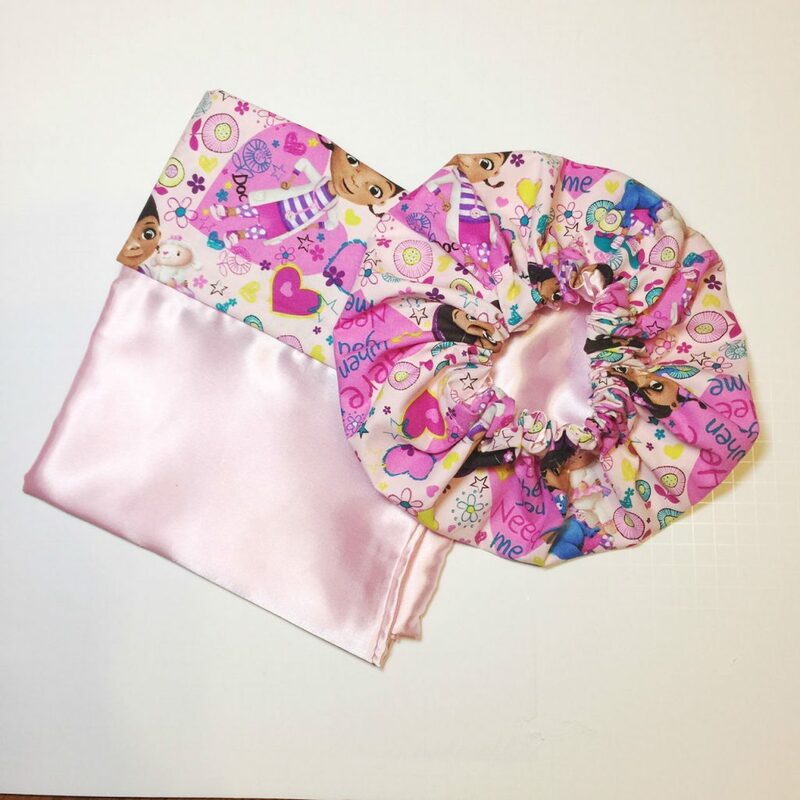 Matching Satin Sleep Bonnet and Pillow Case – These incredibly cute gift sets are a great present for the curly haired kid in your life. Not only are they cute but they also serve the purpose of helping keep hair neat and protected while the kid sleeps. Love multitasking! Thermal Hair Care’s Heat Cap : Another cute, multitasking gift is this heat cap. During the winter deep conditioning is essential. Why not have it be in an adorable design that is easy to use? That’s it for now. To help you get started on your shopping early. Closer to the holiday’s I may compile another list of ideas. What are your unique ideas for holiday gifts? Let me know below. 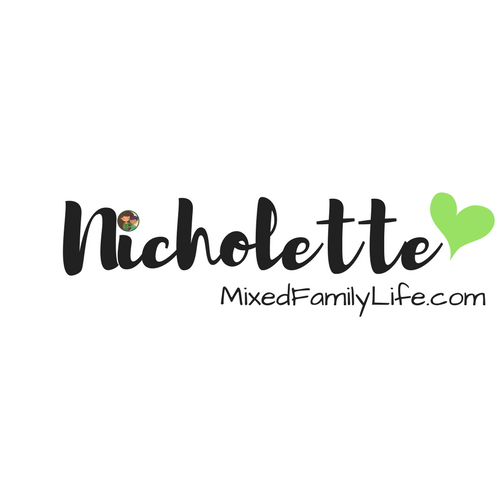 Don’t forget if you like what you’ve read to check out other posts by Nicholette over at Mixed Family Life.